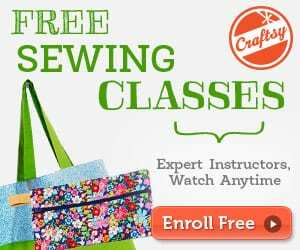 This is an easy tutorial and pattern for a small canvas tote bag. You can also use upholstery fabric as well. It's a request from a few readers who make items to sell at markets, but I think anyone who loves to sew bags will love this one too. 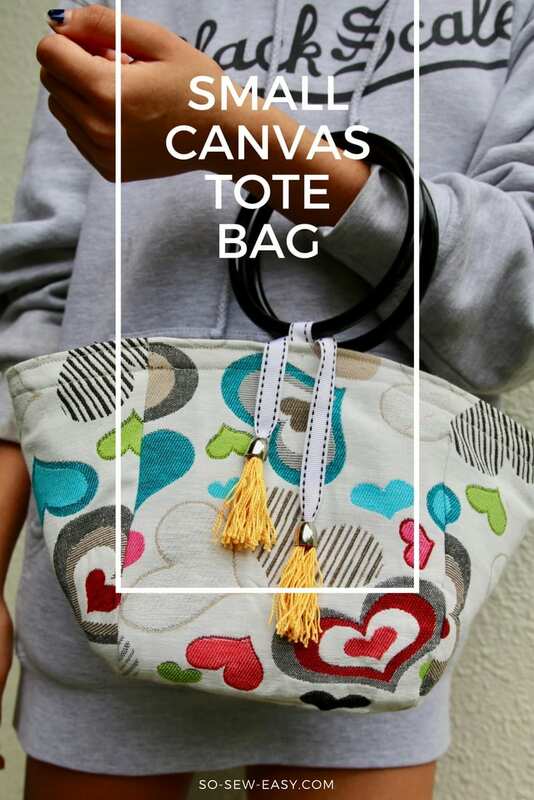 This small canvas tote bag is the perfect companion for the coming warmer weather and the right accessory to keep up with the current trend which is for small bags, crossbody wallets, and small backpacks. I made this bag so it would be small to carry with the option of having it cross over the body. There's enough room for a pair of sunglasses, phone, keys, money, and a few business cards. 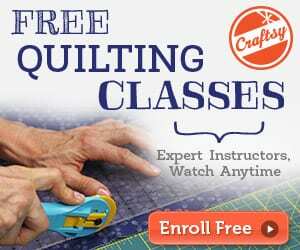 You can make it with very little fabric, so it becomes the perfect project to use your fabric scraps. If your machine can take thick fabric, it's possible to self line this bag, if not use calico or quilting fabric with a light interfacing.